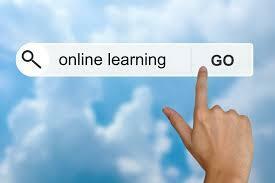 As a service to the field, CAN provides regular updates and messages from the California Department of Education (CDE). Currently many of these messages are from the Expanded Learning Division (EXLD) but occasionally may include other relevant content from other divisions and offices of CDE. Five-Year Expanded Learning Strategic Plan 2.0: 2019–2023 Released! The Expanded Learning Division of the California Department of Education is pleased to announce the Five-Year Expanded Learning Strategic Plan 2.0. There will be multiple workgroups established to help implement each area of the new plan. Stay tuned! The Strategic Plan 2.0 can be found on the CDE After School Education & Safety Program web page. The California Department of Education – Expanded Learning Division has released the fifth video in a series of videos highlighting the Quality Standards in Action. The purpose of these videos is to serve as a resource to support implementation of the Quality Standards for Expanded Learning in California. This video highlights programs who are implementing the Healthy Choices and Behaviors standard. 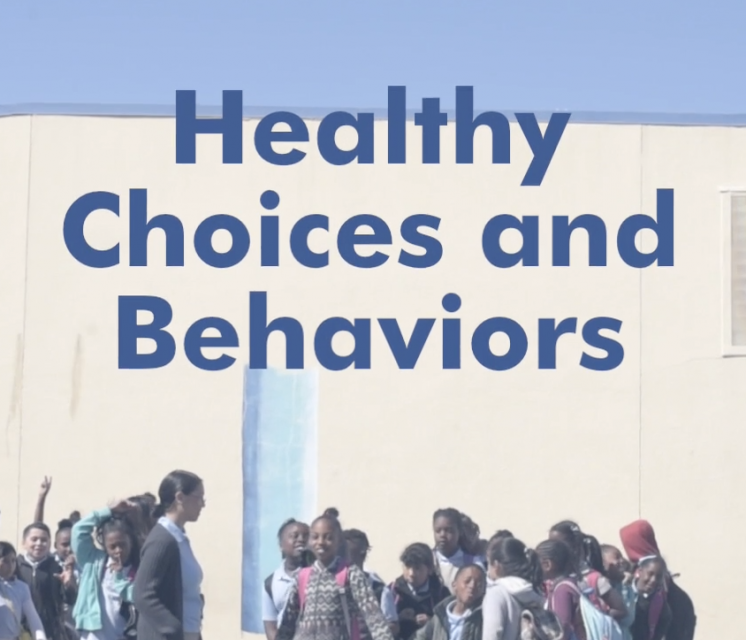 Check out the Healthy Choices and Behaviors Video! 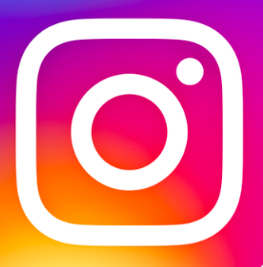 The Expanded Learning Division of the California Department of Education has released the Request for Applications (RFAs) for the 21st Century Community Learning Centers (21st CCLC) Program and After School Safety and Enrichment for Teens (ASSETs) Program for funding beginning in the 2018-19 state fiscal year. 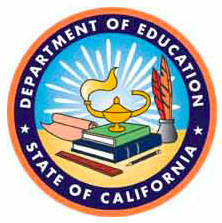 The purpose of the Advisory Committee on Before and After School Programs is to provide information and field-informed advice to the California State Superintendent of Public Instruction, California Department of Education After School Division, and the State Board of Education regarding state and federal policy and funding issues affecting before and after school programs. Building upon the work of the Grants Administration and Policy Strategic Implementation Team of the California Expanded Learning Strategic Planning Process and their vision to develop and implement a collaborative process for review and gather feedback on state (ASES) and federal (21st CCLC) equitable funding distribution processes, the Defining Equity Work Group will focus on defining equity in grant eligibility and award distribution for state ASES and federal 21st CCLC programs. State Schools Chief Tom Torlakson Announces Millions in Grants for Expanded Learning Programs In California. Click here to access the CDE press release. 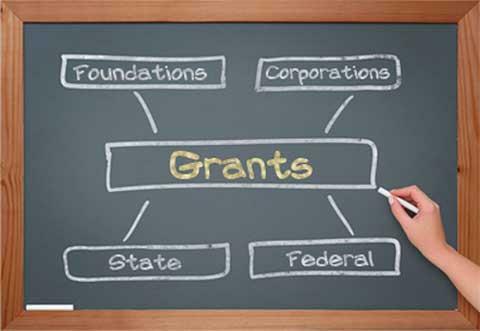 21st CCLC Funding Results for 2014-2015 Now Available! 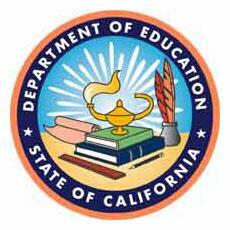 The California Department of Education has just released the funding results for the fiscal year 2014-15. I am happy to present to you A Vision for Expanded Learning in California, the 2014-2016 Strategic Plan developed by the After School Division in collaboration with the field. The plan was released to the public this morning at todays Before and After School Advisory Committee meeting.